A Zirconia bridge is a permanently fixed dental structure which consists of a false tooth – known as a pontic which lies between two crowns. 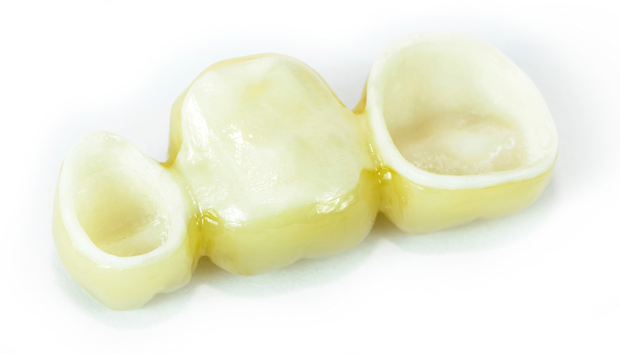 These crowns help to secure the pontic in place, effectively bridging the gap left by a missing tooth. 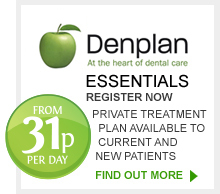 Linden House dentists now use the very latest CAD/CAM 3D processes to provide all ceramic ZIRCONIA bridges. 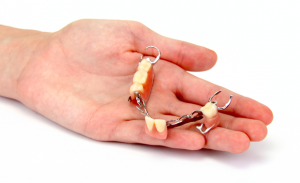 This type of bridge is practically indistinguishable from your normal teeth. The bridges are strong with an attractive translucent finish which gives it a realistic appearance. There is no metal showing and no chance of an allergic metal reaction – say goodbye to the old and hello to new, modern bridgework!